Light is embedded into the very genesis of celebration. Lights mean gatherings. Lights mean storytelling. Lights mean party. The very first party of mankind was probably after the discovery of fire and I can imagine how exciting that must have been to dance around that first big bonfire as night fell. That’s why lighting is so effective at making people feel excited. The right lighting can transform a space quickly and effectively. It draws attention and sets mood.  It invites guests into undiscovered places, highlights certain elements of your event, and can evolve as the party continues. 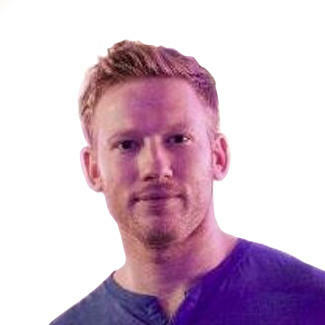 When I step into an event or a party, I first evaluate the energy. And when that energy is low, it’s almost always because the lighting isn’t quite right. So lighting is essential to atmosphere, but it’s also smart financially. 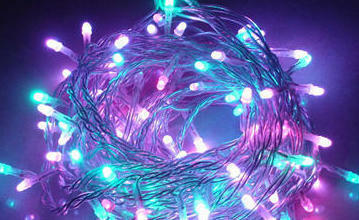 Filling a space with flowers or posters or art can be expensive, but lights are relatively budget-friendly. Especially the lowly string light. Meant for parties and celebrations, this event staple is more relevant now than ever. And although you may be used to untangling them primarily for Christmas trees, they are actually extremely versatile. 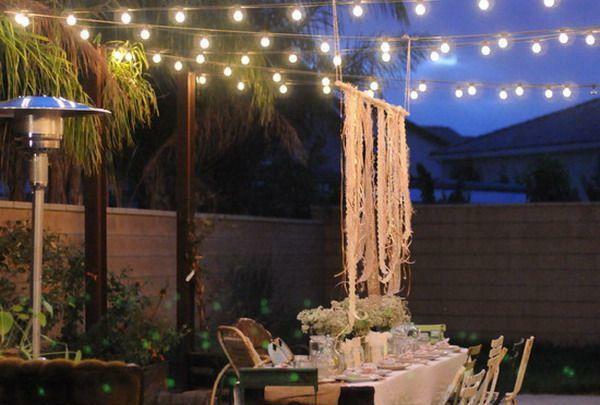 Just a few strands can add warmth and liveliness to your event in a big way. 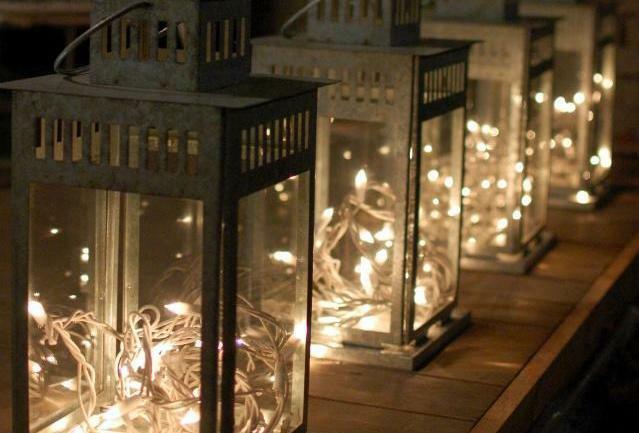 Simply string the lights near entrances, blank walls, or your dancefloor to to create visual interest. 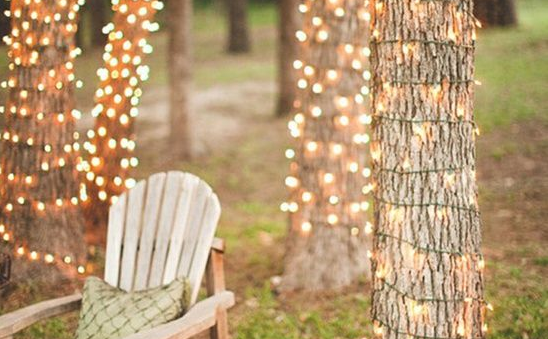 Basic string lights look better in groupings, so make sure you have at least four to six lengths of lights to work with. Pro tip: Several strings together will make for a much more dramatic effect. A candlelit environment is romantic. But it’s also a fire hazard. This novel approach will inspire intimacy without carrying the emotional burden. 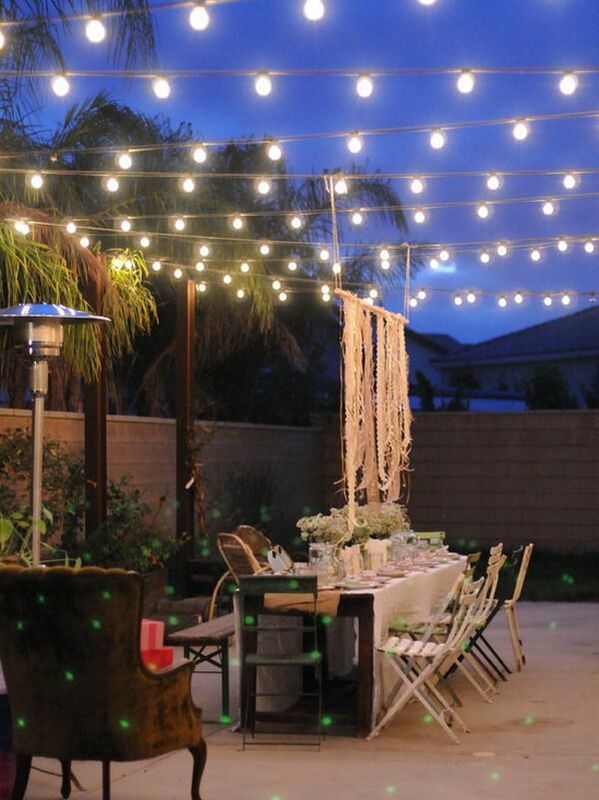 Simply bundle string lights in small piles on the floor near or underneath tables. You can leave them au natural or stuff them into glass jars or lanterns. Now these pools of glowing light create interest without the danger of burning real flames. Pro tip: This approach looks best in sets. 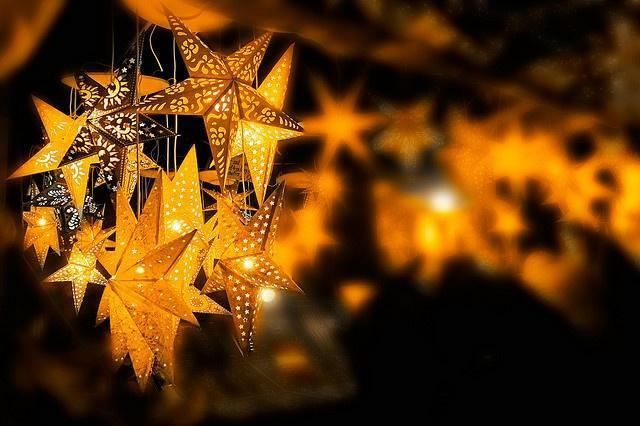 And make sure any lanterns, vases, or bottles you use are heat-resistant. Canopies of candles once transformed stone-laden European villages into mystical centers of nightlife. You can get the same effect by hanging a series of heavy duty commercial drop Sival string lights between two walls or across the ceiling, and your space will immediately transform in a modern-yet-timeless fashion. 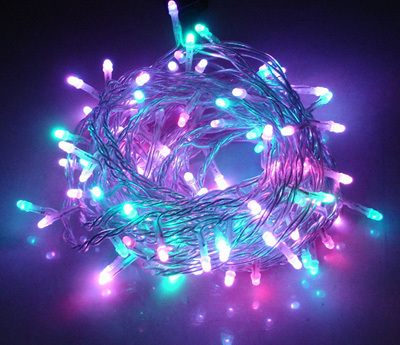 Pro tip: These lights are heavier than regular string lights. 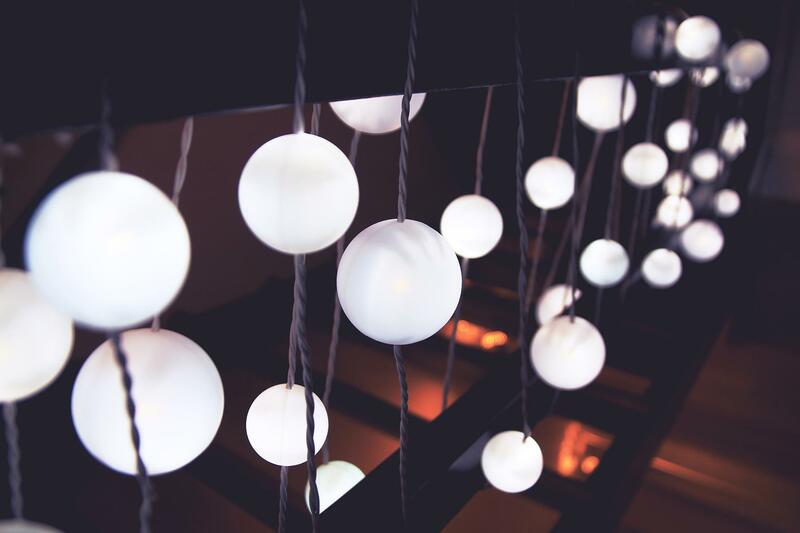 Avoid ceiling damage by connecting or wrapping the lights around a more durable length of wire, rope, or sturdy twine if you plan to stretch farther than the light cord can reach. If you have access to an outdoor area, think of the trees, bushes, and potted plants as light structures. 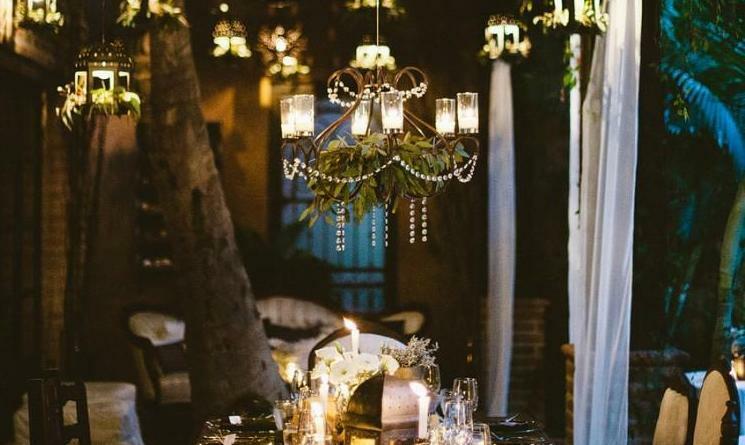 You can cover leaves and branches easily with battery-powered string lights to produce an enchanted secret garden effect, ideal for summer events. What’s even better is that these lights will go relatively unnoticed during late afternoon and dusk, so they will be even more impressive to your guests when you seamlessly transition your barbecue into a sensory smorgasbord, all with the flip of a switch. Pro tip: Battery-operated lights don’t work without batteries. Make sure you stock up on enough to keep the party lit, and most importantly, check which type you need before you purchase. There’s something wonderfully spellbinding about Far East culture. Ancient temples and zen gardens have captivated our imaginations for centuries. But just because you may not be able to get your hands on a stone-carved dragon centerpiece, doesn’t mean you can’t still capture some Asian-themed essence in your own backyard. 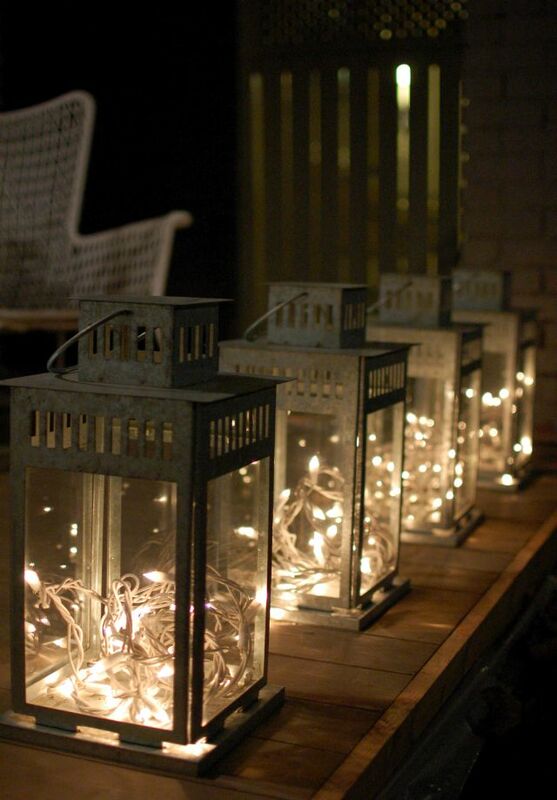 Dangle stand-alone bulbs from tree branches and cover them with perforated paper lanterns. It takes a bit more setup time, but I promise the bold and stylish effect is worth the effort. Friendly reminder: Lighting requires electricity and outlets, so plan your approach accordingly. Extension cords and surge protectors can help expand the reach of your lights and plastic 3M wall clips can keep them attached to walls better than tape. Zip ties can help conceal cords around table legs or rafter beams and it’s never a bad idea to have extra bulbs handy, too. We all know event data is important. But does it even matter if you don't know what to do with it? Learn how to effectively use and distribute your event data. 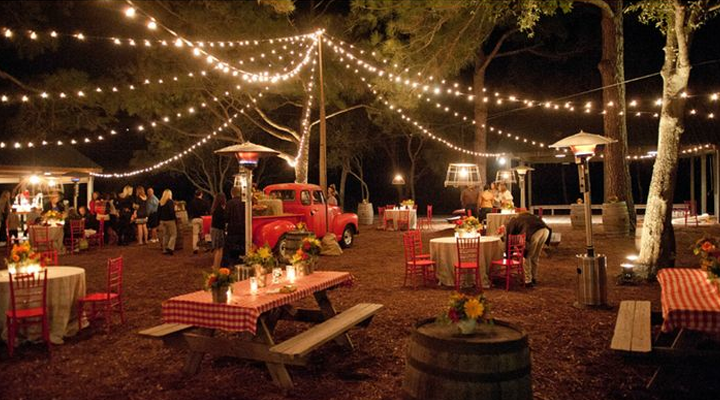 We have tips to elevate your next event. Check out our Run of Show series featuring our CEO to learn more. Ready to learn how Splash can transform your marketing stack?